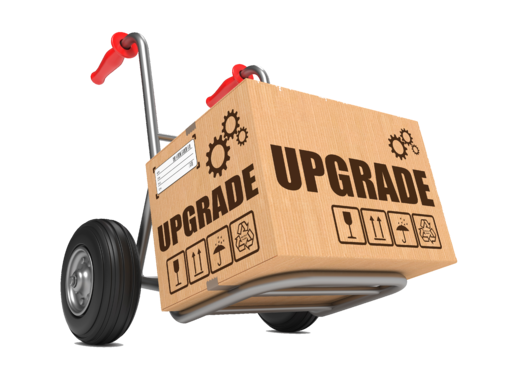 Why upgrade from Sage 50 to Sage 200? Sage 50 is the perfect accounting software solution for small businesses looking to manage their accounts function in an easy-to-use simple way. The software was designed to be user-friendly and includes some really nice functionality to help businesses get more from their software. As a Sage Business Partner, our role is to advise our clients. When we are asked which Sage product would suit, the first thing we do is assess the business requirements and the overall business objectives. We also explore why current systems are failing to meet these key requirements. We then provide a recommendation based on the best "fit" for the particular needs. We often get calls from Sage 50 users who purchased their software a few years ago with a view to managing their accounts/finance function in a small business. A few years go by and they find their business has expanded and sometimes their requirements have evolved or become more complex. Sometimes even pure volumes of transactions can promt the call to see if there is a better way of automating tasks or maybe their requirements now encompass the entire business and not just the finance department. Without taking from the Sage 50 product (which in my opinion is a great product for small businesses), upgrading to Sage 200 can make such a big difference when it comes to enabling and facilitating growth. Data can be migrated from one product to the other and the "look and feel" is very similar making the move from A to B such a smooth transition. Adding more users, more companies, transaction volumes - no problem. Handing complex requirements and integrating with other applications can all be easily achieved with Sage 50's big brother. So to answer the original question, you will just know when you reach a particular point when you wonder "if there is a better way". Here are the 8 top reasons why customers choose to upgrade.